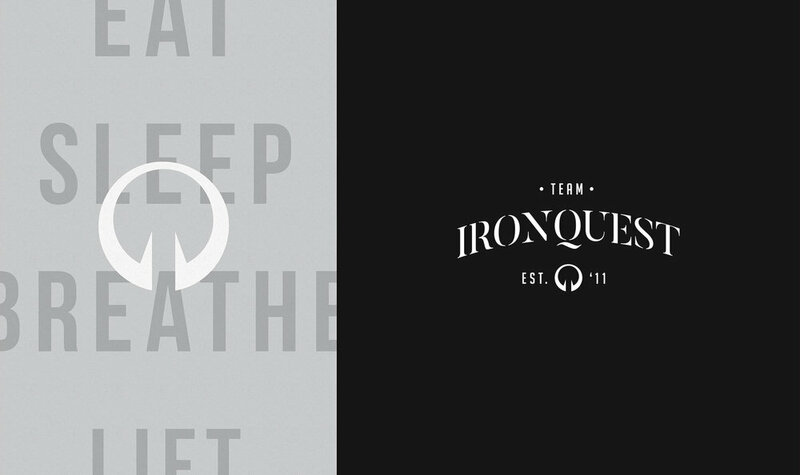 Team Iron Quest is a Powerlifting team based in the Philippines. Anchored by a strong logomark, the brand identity is a representation of the team and can be used in various apparel such as shirts and most importantly, singlets for competition. 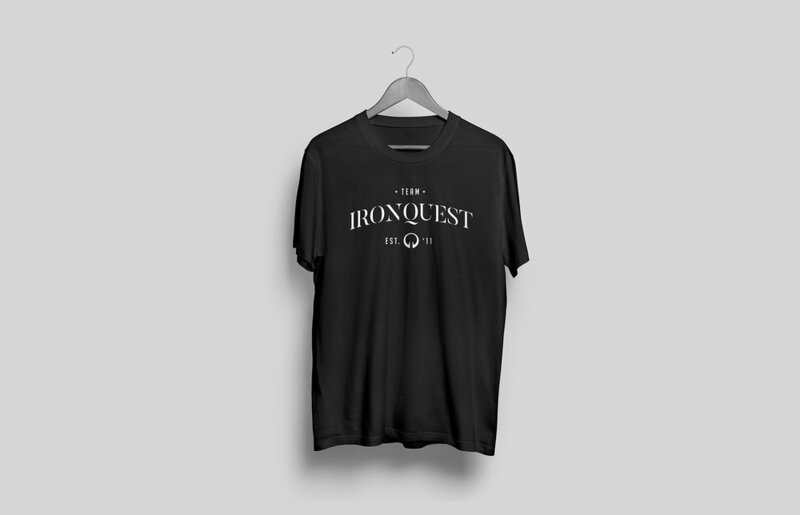 Inspired by the "Lingling-O", an Ifugao symbol that represents strength and virility, The Iron Quest mark is an embodiment of what the team represents: an ongoing pursuit of strength and challenging one's self.